“Style” is the first tune produced by KTOPP released on vinyl. Together with an amazing remix by Mexican Stepper on the flipside “Style” stands for heavy steppers with some vintage flavors added to it. 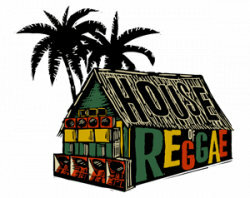 Now Irie Ites Music proudly presents the remixes of “Style”. 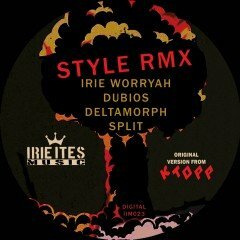 Irie Worryah, Split feat. Deltamorph and Dubios add even more different varieties to the original tune on a very high level. From Deep Dubstep to heavyweight One Drop Style. The journey continues! 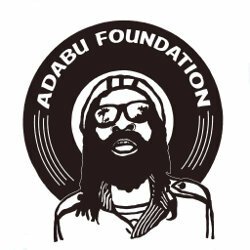 Check out and buy the remixes at Bandcamp.